Hyderabad: Two MSians of Muradnagar branch bagged Gold and silver medals at National Level Competition held in Gujarat in the month of August 2018. 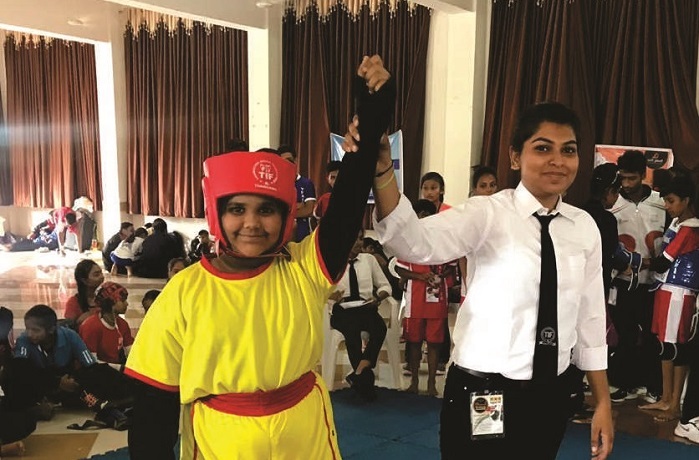 MSians Saniya Sultana and Ibtesam Mohammed bagged two medals at the 10th National Thai Boxing Championship 2018 held in Surat between 17th to 19th August 2018. 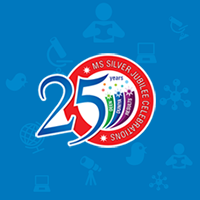 Three students represented Telengana State in the national championship and Saniya Sultana won Gold Medal and Ibtesam Mohammed Silver Medal for Telangana State. Saniya is of Class VII student and Ibtesham of class Xth of Muradnagar Branch. 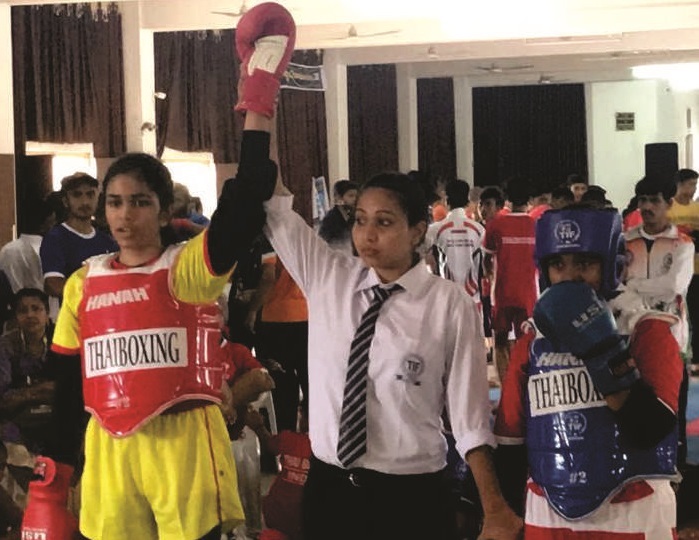 The programme was hosted by Gujarat Thai Boxing Association.